A Traditional Christmas Begins With a Real Tree! 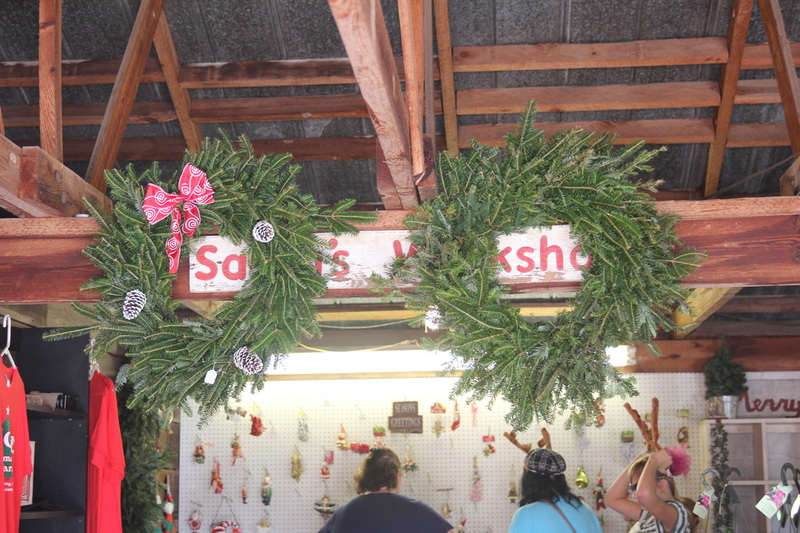 You may still get wreaths made from Fraser Fir made to order. Priced $20 to $30 undecorated and $35 to $45 decorated. 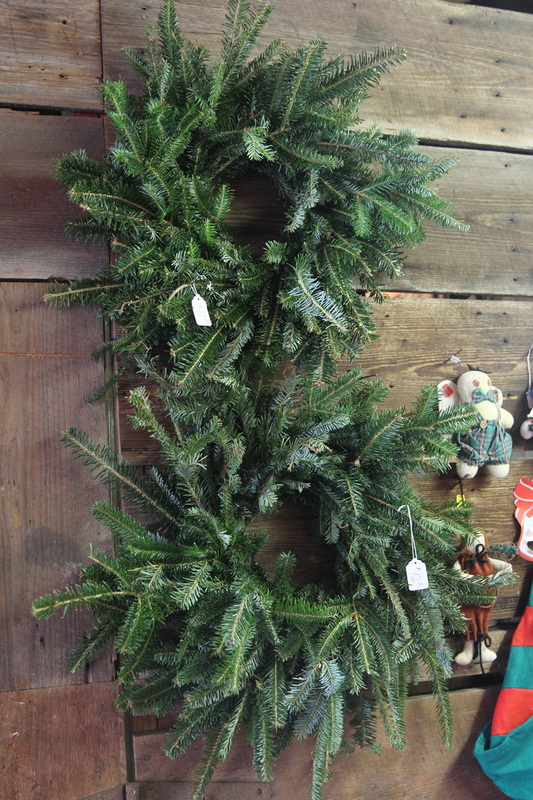 Larger wreaths available as well by special order. Just call the numbers above! 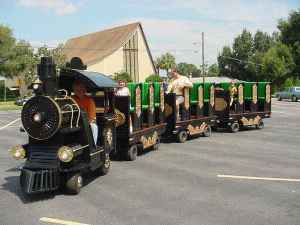 All Aboard for family fun at Ergle Christmas Tree Farm! Our train runs on weekends until dusk weather permitting. Cut your own fresh Christmas Tree (must be at least 5 feet) from thousands of beautiful evergreens starting at $30.00 for a 5 foot tree. $6.00 per foot for trees 5ft - 9 ft. $7.00 per foot for larger trees. 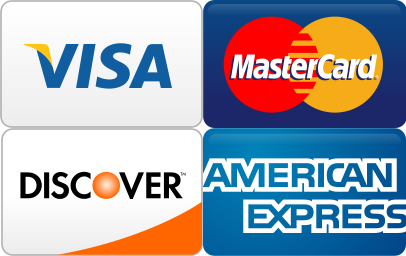 We provide the saw, string, and sometimes even the power! We have the freshest and largest selection of Christmas Trees in Central Florida and the Tampa Bay Area! We bring in Northern trees from Michigan and North Carolina to sell along with our "choose & cut" trees. We stock at least ten varieties which include Pre-Cut FRESH Fraser Fir, Blue Spruce, Black Hills Spruce, Douglas Fir, Balsam Fir, White Pine, Scotch Pine, and Concolor Fir in addition to the trees we grow on the farm. Shipments of fresh trucks of trees arrive daily and weekly throughout the season. Northern trees are displayed in 20,000 square feet of green house and all trees are put into stands with water as soon as we bring them in from the trucks. This makes our trees the freshest trees around! Florida Christmas Tree growers produce over 200,000 live or freshly cut trees each holiday season. In the US, 30 million trees are harvested each year and 85 million are planted! Christmas Trees are generally planted in soils that are considered unsuitable for other types of crops, providing wildlife habitats and scenic greenbelts while prevent erosion. Each acre of Christmas Trees produces enough Oxygen to meet the requirements of 18 people! We also shake your tree to make sure it is clean and ready to take home and net the tree for transport at NO CHARGE. You may want to bring an old blanket to wrap your tree. This will help protect the top or the trunk of your vehicle as well as providing added protection for the tree on your drive back home. 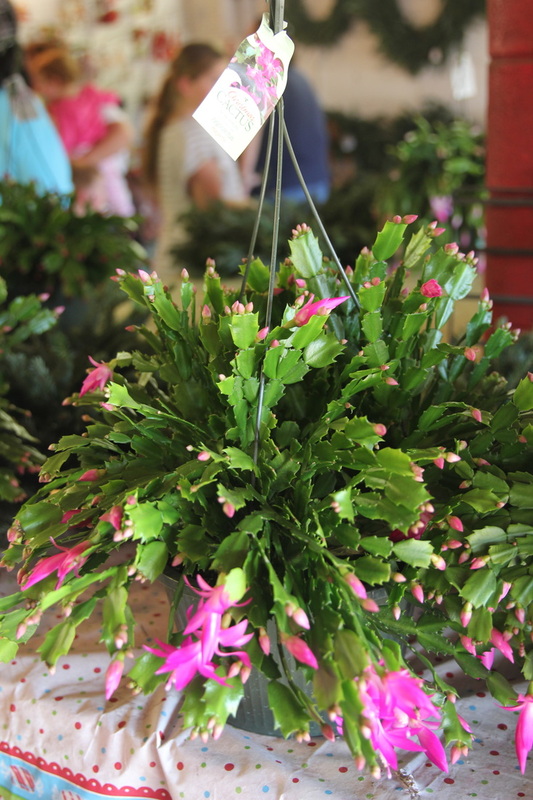 10" Hanging baskets of Christmas Cactus are great for holiday decorating! Potted trees start at $45.00 and go up depending on the size of the tree. The average potted tree is five to six feet tall and sells for approximately $65.00. Our potted varieties include Cedar, Leyland Cypress, and Blue Pyramid. Consider purchasing a potted tree that can be planted and enjoyed for many years to come! Many of our customers plant a tree with their families every year as a way of commemorating each holiday season.